Multiplication, times tables, learning multiples....whatever you call it, there aren't many kids out there who enjoy it. I know those math lovers are out there, I am married to one, but I also know my kids are not incredibly enthused by the thought of memorizing math facts. Luckily, they don't completely hate math! They have a good understanding of how to multiply, but when it comes to memorizing multiplication tables I get lots of groans and eye rolls. However, my kids love games. 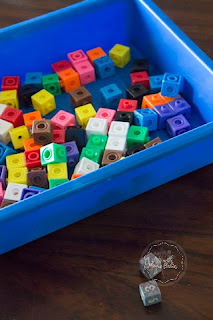 And they love building with Legos and other building toys, and they absolutely love dice! Yes, my husband's goal is to raise nerds, and I think he is succeeding. Obviously, times tables practice needs to be combined with something to increase their interest like building and dice. 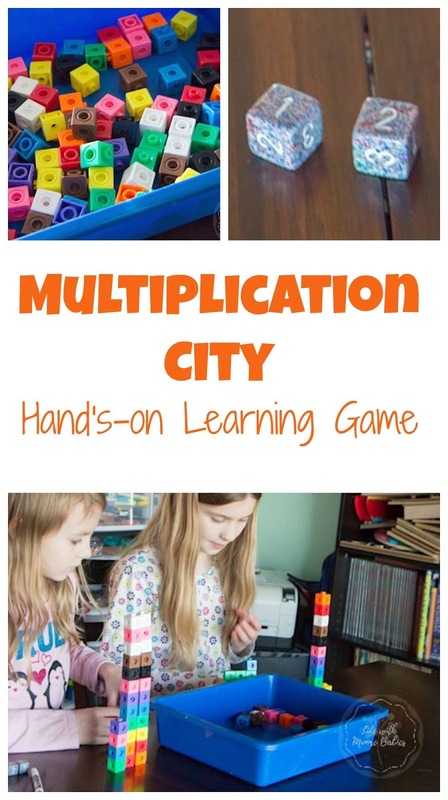 So we built multiplication cities! This game is so simple, and as long as you have enough blocks, you can practice for quite a while. You need a lot of blocks though, especially when using larger numbers, 10x10, after all, is 100 blocks! 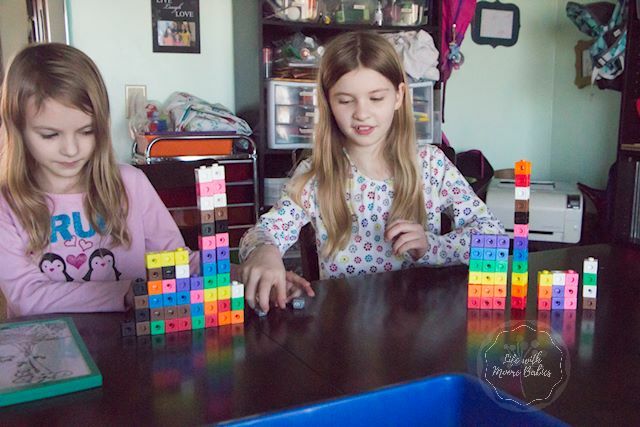 Players take turns rolling both dice, multiplying the results, and building a tower out of that number of blocks. For example, if you get a 3 and a 4 you build a 12 block building (or a 1 and 2 equals a 2 block tower as shown in the picture). Continue until there are no blocks remaining. Whoever has the largest city wins! If they really enjoy building, they could practice on their own like this too. 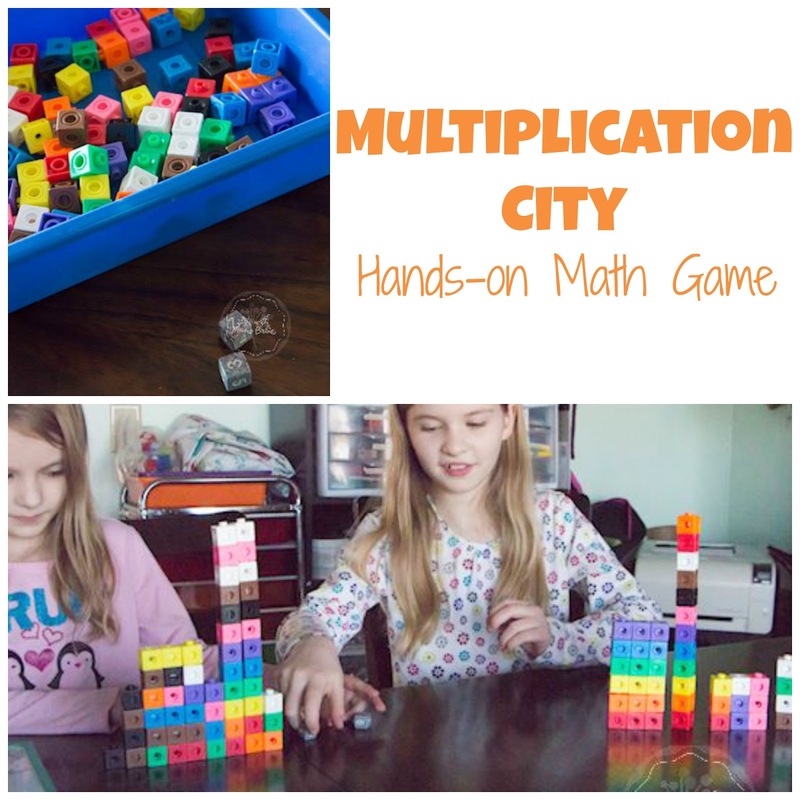 It is a great hands-on way to practice math. 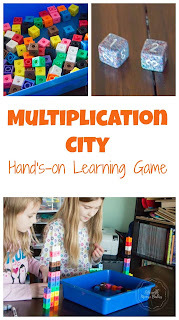 With enough practice, they should have their multiplication tables memorized! And as much as I like to say it is more important they know how to calculate the number then to memorize the facts, memorization is pretty handy. 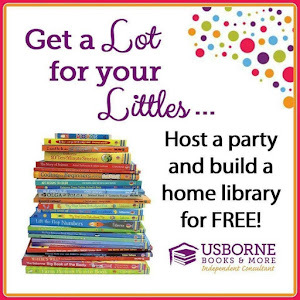 Having basic math facts memorized will increase a child's speed and confidence while doing math! 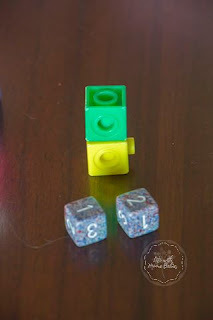 Addition: Roll the dice and add the two numbers rather than multiplying. Biggest City Wins! Subtraction: Roll the dice and subtract the smaller number from the larger number. Smallest City Wins! 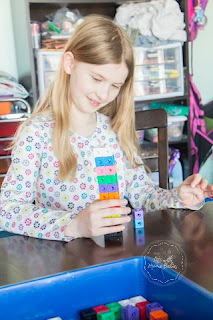 Negative Numbers: Start with each child having half the blocks. 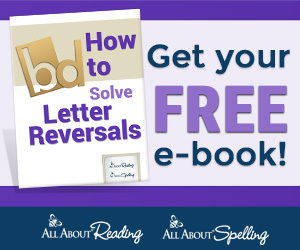 Roll the dice and subtract the larger number from the smaller number (giving you a negative number). Take away that many blocks; first one with no blocks wins. Yes, dice and blocks are indeed a very versatile combination for hands-on math! In fact, I bet even those kids who enjoy memorizing math facts will also enjoy practicing them in game form.